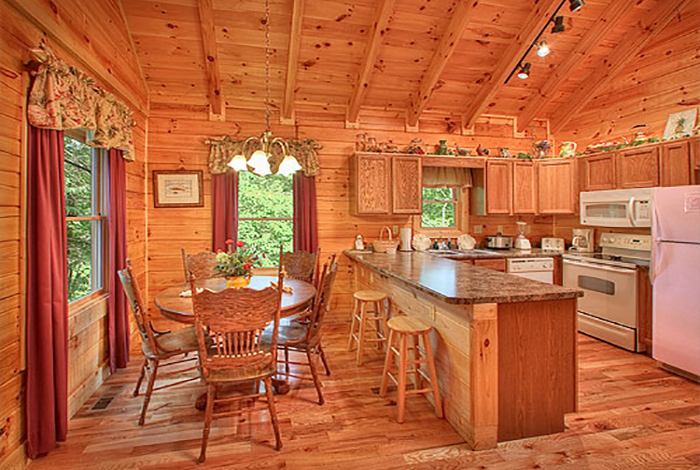 You can't go wrong choosing this cabin. 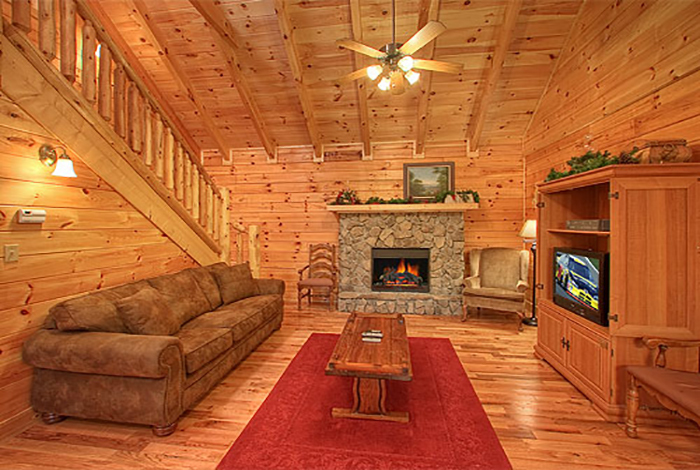 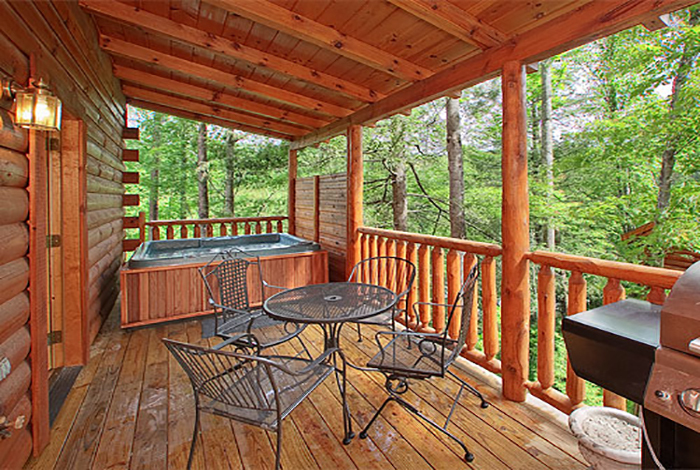 This 2 bedroom 2 bathroom is located in the heart of Gatlinburg, just minutes from downtown and 10 minutes from Pigeon Forge! 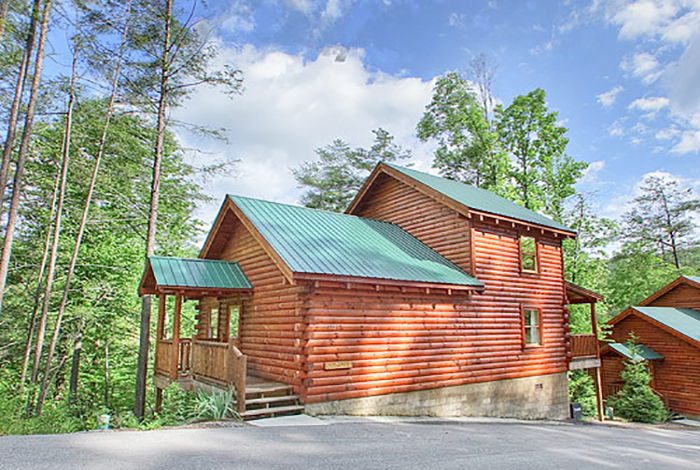 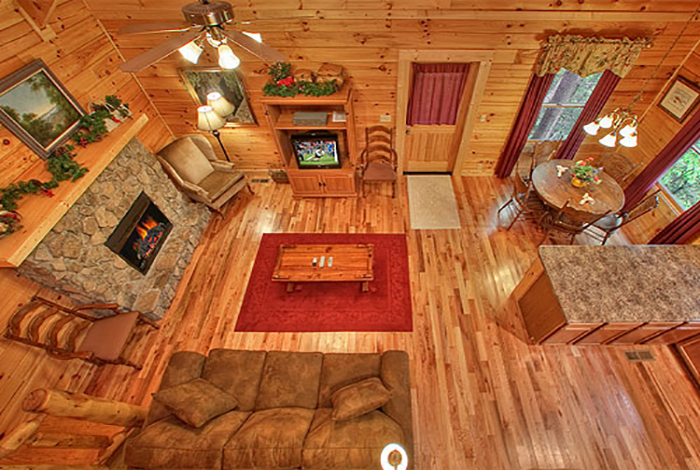 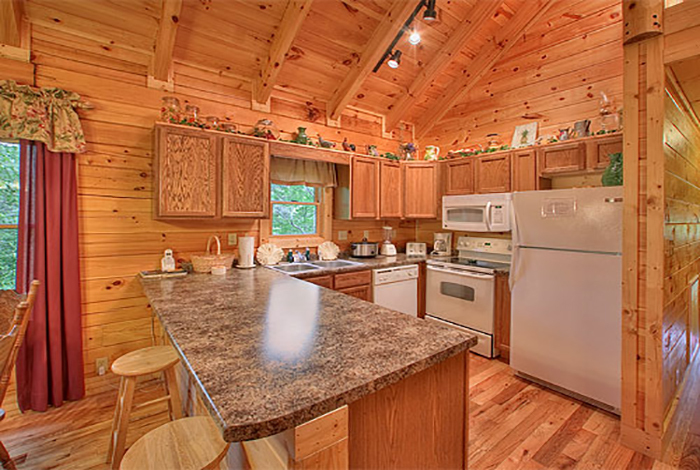 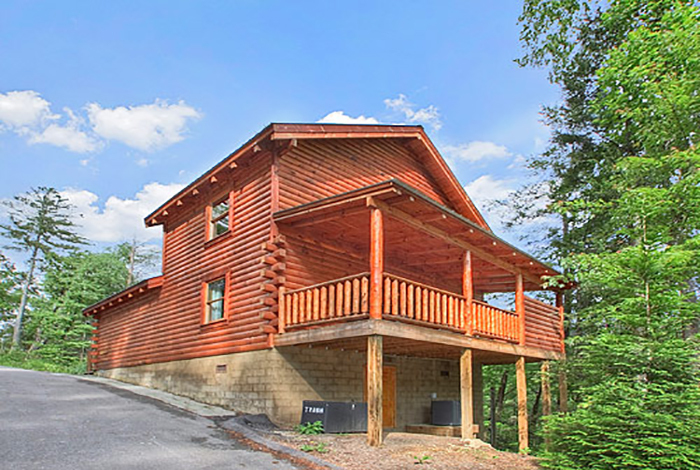 This cabin is private and secluded so you can get away from everything! 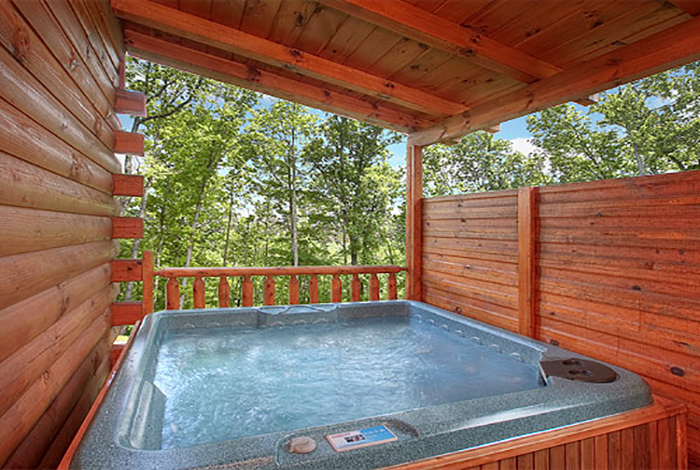 Have your worries melt away as you enjoy the luxury of your very own private hot tub. 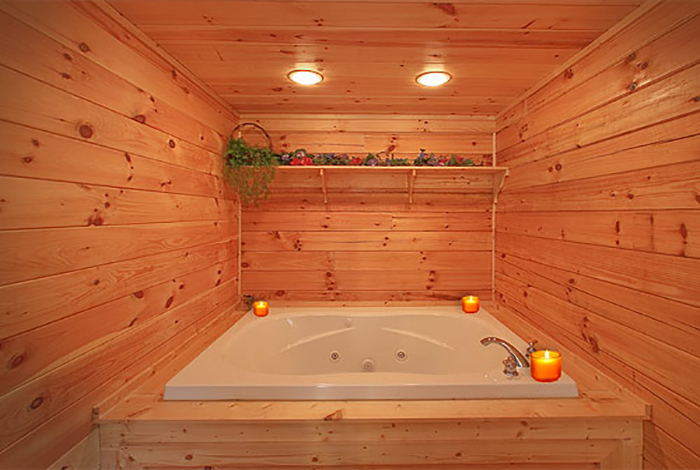 No worries, on a rainy day you will not have to worry what to do. 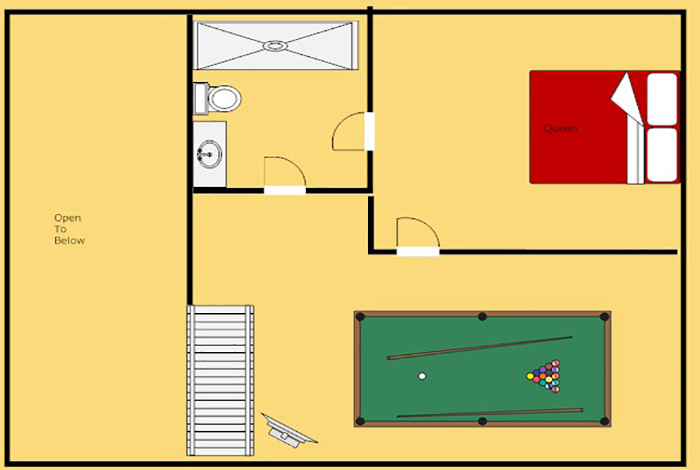 You can enjoy your private pool table or sit by a nice warm fire. Have I got your attention yet? 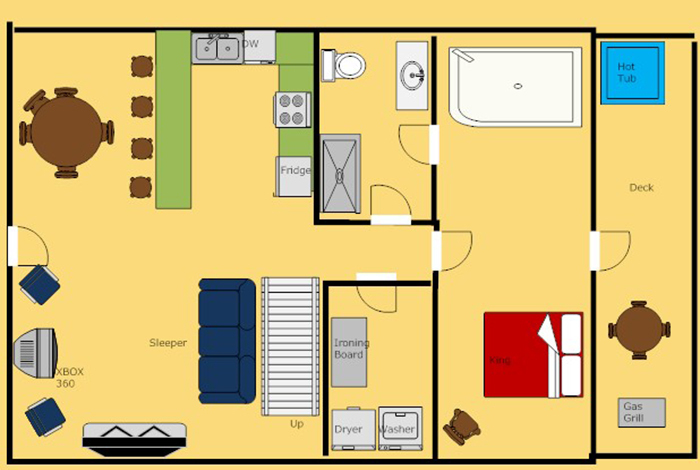 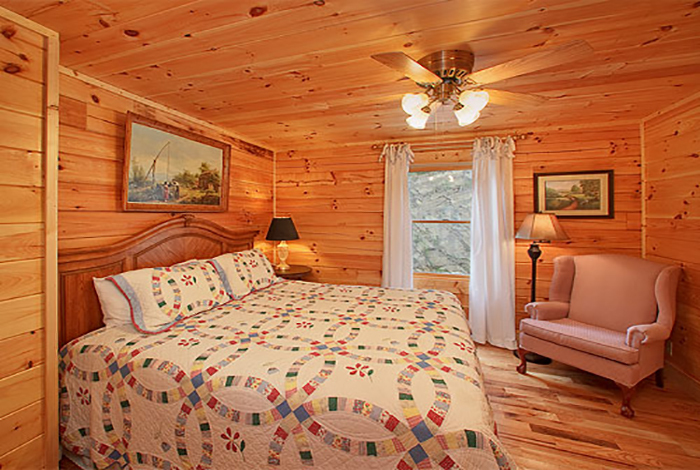 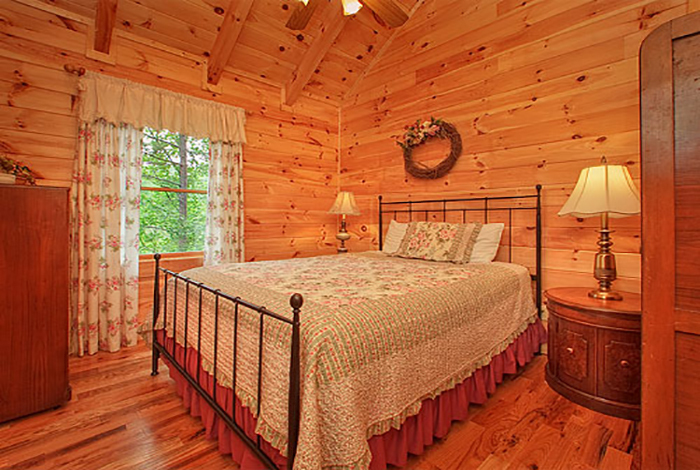 Lazy Dazy is the perfect cabin for you!